It's no secret that the whole 3D-thing didn't revolutionise the cinema-going experience—the second time around. But was it really because of expensive ticket prices, crappy 3D conversions, or more convenient home streaming options? Maybe. 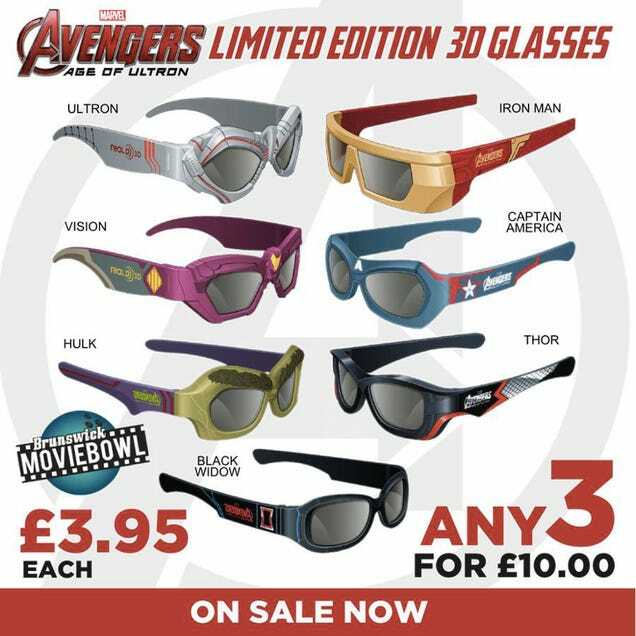 Or maybe it was because cinema-goers didn't have their choice of Avengers-themed 3D glasses.